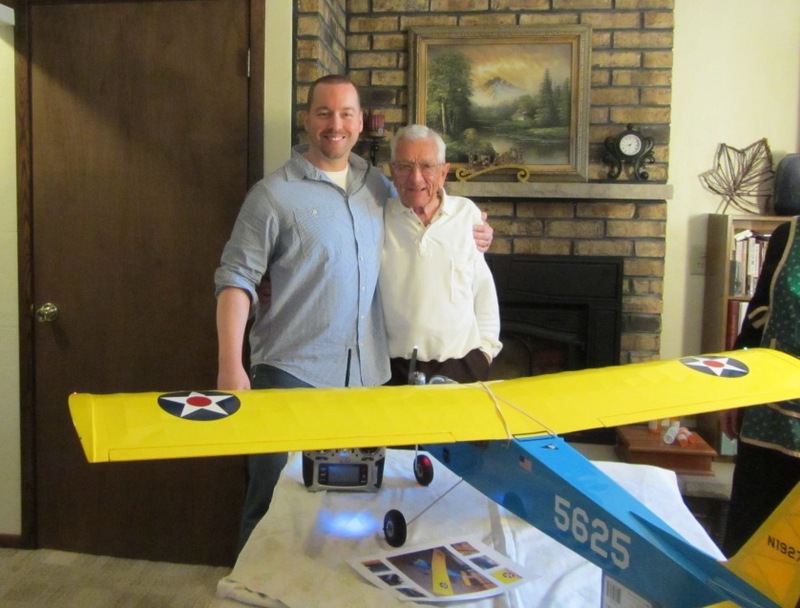 We would love to add your R/C aircraft creation/art to our catalog/database! We are in no way selling or “using” the photos for anything but this page and your information will never be sold or compromised. Please send your photos, contact information and information about the aircraft via email to rcaviationart@att.net. Please include the make/model of the aircraft, the size of the aircraft(wingspan and length), the engine type and size, the builders name and any other pertinent information about the craft. Also, we would like to send you(free of charge) by mail, an actual certificate of registration with a numbers hologram to keep with the airplane. The number and certificate will be yours and yours alone to stay with the aircraft. At any time, you can search our site for your ID# and it will lead you right to your unique aircraft. Please allow 2-3 weeks to receive your certification. We will get the photos up and paperwork done immediately upon receiving the information from you. IMPORTANT: This is for aircraft that you or family/friends personally own. This is not for Google images, hand drawn art, paintings, etc. This is for actual built planes, built from kits or scratch-built. We will not post any ARF or factory made aircraft unless they have been SERIOUSLY altered to form a new exciting aircraft. If you would like to submit aircraft, but have questions before you do, let us know and we will answer any questions you have. Thanks so much for your submissions!! Visit the Academy of Model Aeronautics site at www.modelaircraft.org to participate and join in a great hobby!